OMAHA, Neb. (KMTV) -- — An Omaha business looking to sell alcohol finds out if they'll be able to across the street from a church. 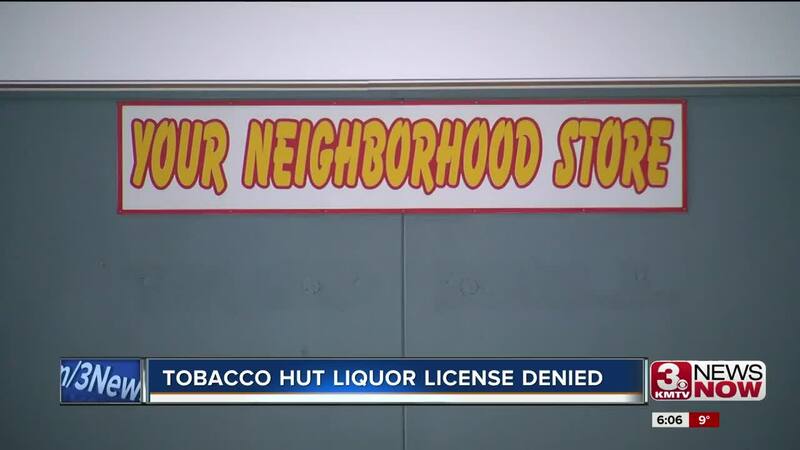 The Nebraska Liquor Control Commission votes 2-0 to deny a license for the Tobacco Hut at 62nd and Ames Ave. It's the third time they've been denied. New Rising Star Baptist Church has been on that corner for decades and parishioners say the area is inundated with places that sell alcohol, and people continuously go through their parking lot to enter or exit the Tobacco Hut which is a big safety risk. "I feel really, really good I'm appreciative that they heard the voice of the community and I think they did a very, very fair job of laying out all of the facts and came to a fair decision," Pastor John Lucas with New Rising Star Baptist Church explained. The Tobacco Hut now has new poles with signs to keep people from exiting on 62nd St. The commission says the character and reputation of the business owner are good. They considered the neighborhood and traffic access, and ultimately deemed it wasn't appropriate to give them an exception for selling alcohol within 150 feet of the church.